It always makes sense to lay your stylesheet out in a way that allows you to quickly find parts of your code. CSS compressors help shrink CSS file size by removing line breaks, white spaces, and combining elements. This combination can greatly reduce the the file size, which speeds up browser loading. 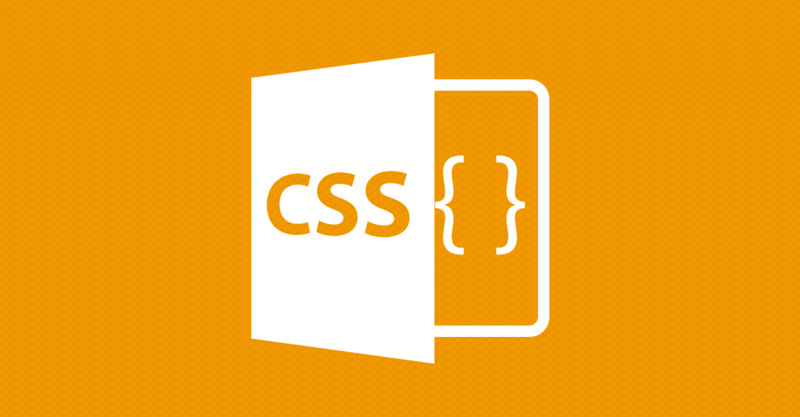 CSS Optimizer and CSS Compressor are two excellent online tools that can shrink CSS. You'll find that there are certain styles that you're applying over and over. Instead of adding that particular style to each ID, you can create generic classes and add them to the IDs or other CSS classes. For example, I find myself using float:right and float:left over an over in my designs. So I simply add the classes .left and .right to my stylesheet, and reference it in the elements. This way you don't have to constantly add "float:left" to all the elements that need to be floated. Add Margins and Padding to All. Different browsers render elements differently. IE renders certain elements differently than Firefox. IE 6 renders elements differently than IE 7 and IE 8. Now all elements have a padding and margin of 0, unless defined by another style in the stylesheet.